is a 20-week direct entry university pathway for undergraduate and postgraduate students. Entry to the FCertEAP is through a conditional offer of place from a New Zealand tertiary institution, in addition to an acceptable score in the ELA Placement Test, or an Academic IELTS result that is one band away from the score required by the university for entry. PTE Academic and TOEFL iBT test results can also be accepted. 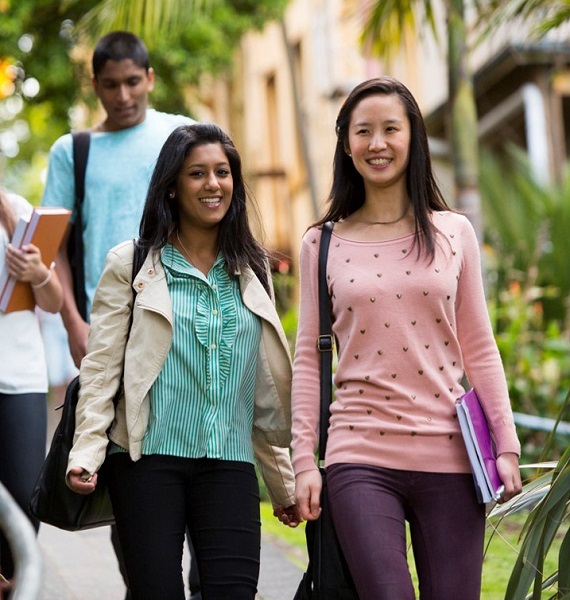 is a 10-week direct entry University of Auckland pathway for undergraduate studies. Entry to EPUS is through a conditional offer of place from the University of Auckland, in addition to a previous Academic IELTS result that is half a band away from the score required by the University for entry. 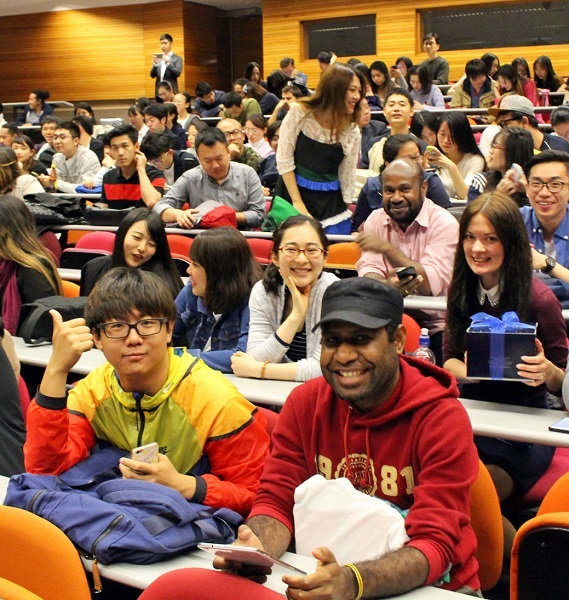 is a 10-week direct entry University of Auckland pathway for postgraduate studies. Entry to EPPS is through a conditional offer of place from the University of Auckland, in addition to a previous Academic IELTS result that is half a band away from the score required by the University for entry. Results obtained in ELA pathway programmes are valid for 2 years for entry to programmes at the University of Auckland. 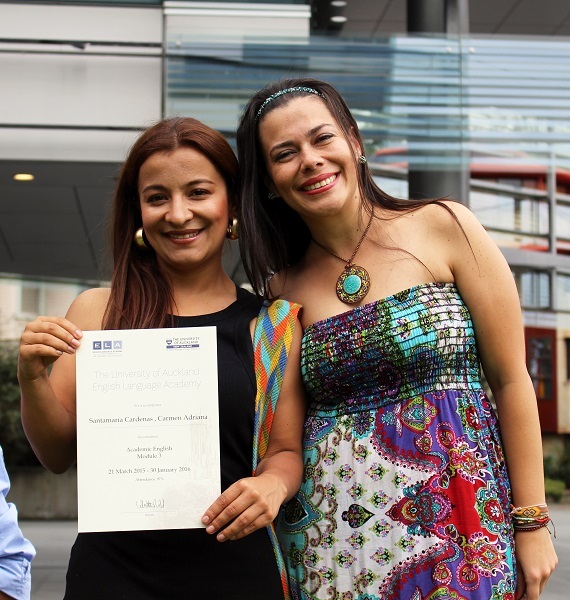 is a 10-week direct entry pathway for Business Masters programmes at the University of Auckland. Entry to EPPS for Business Masters is through a conditional offer of place from the University of Auckland, in addition to a previous Academic IELTS result that is half a band away from the score required by the University for entry.